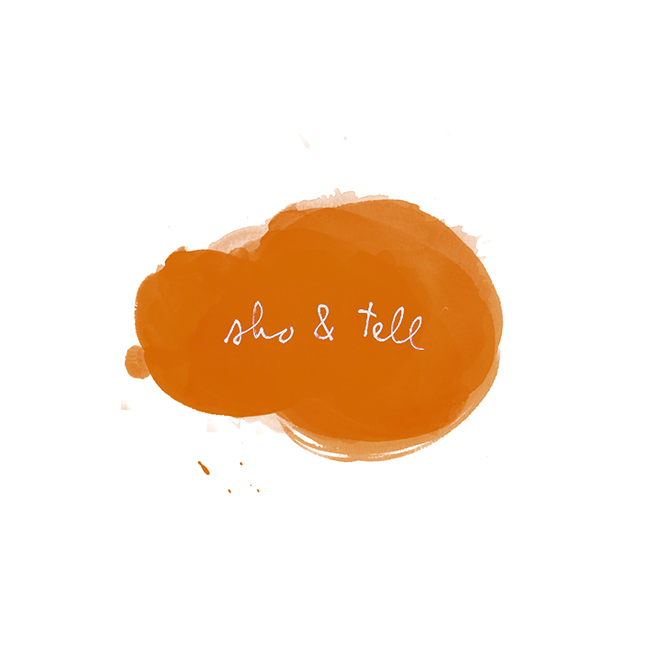 sho and tell: Mice Graffiti, etc. I first posted about Brock Davis's broccoli treehouses and gummy bearskin rugs back in 2012. But this morning, after a long, sun-baked weekend that included fish tacos on the beach, long walks over many bridges, and a road trip in a fifty-year-old car held together with clamps and staples and knotted seat belts, I stumbled across this post on AnOther and thought I'd share, to extend the frivolity of the weekend just a few hours further. Among Davis's imaginative Instagrams: a knife blade shark, an almond football, and the Minneapolis skyline carved in coffee sludge. The last one below is my favorite - the artist calls it "mice graffiti." Related: best iPhone photography, artwork recreated using Play Doh, humans watching humans. Also, while we're on the topic, how was your weekend? I hope summer's off to a wonderful start!